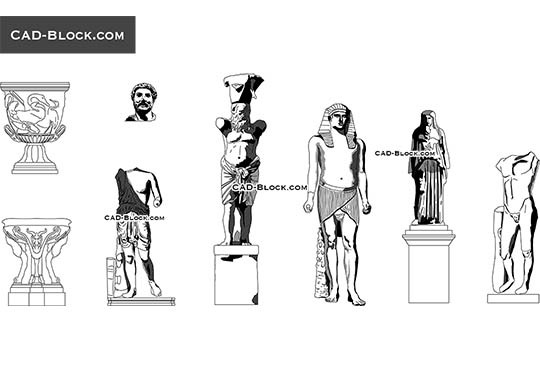 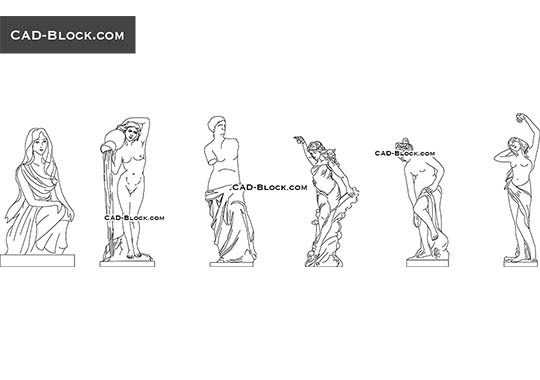 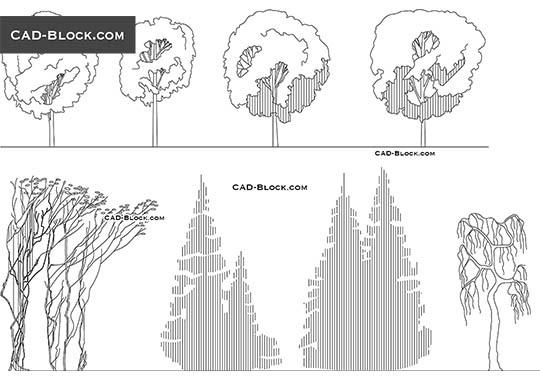 Download free these architectural blocks including statues. 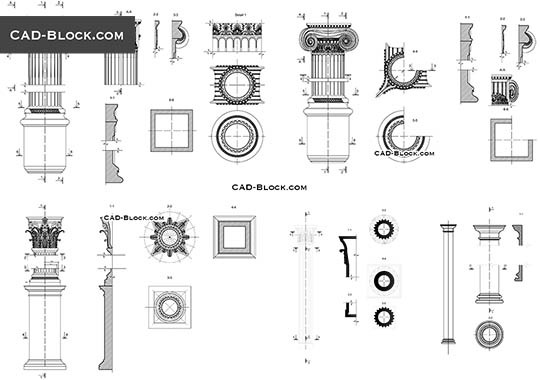 This AutoCAD design has been drawn in elevation view at metric scale. 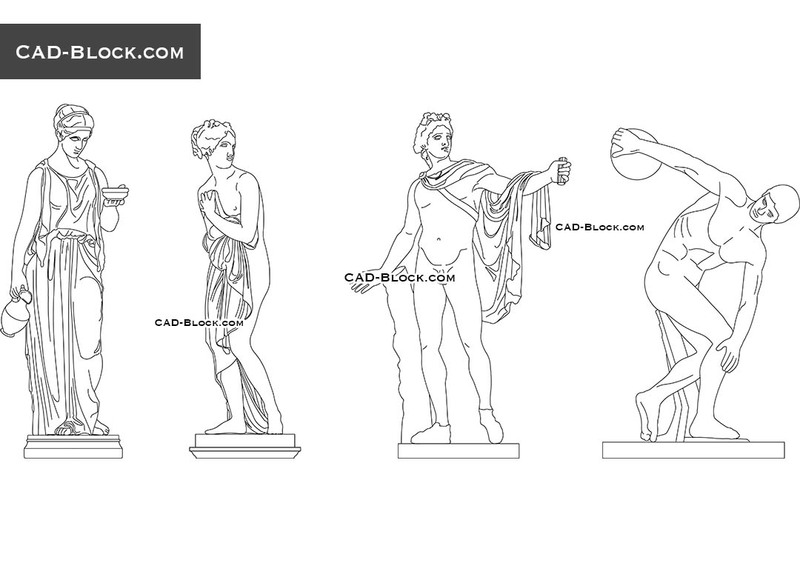 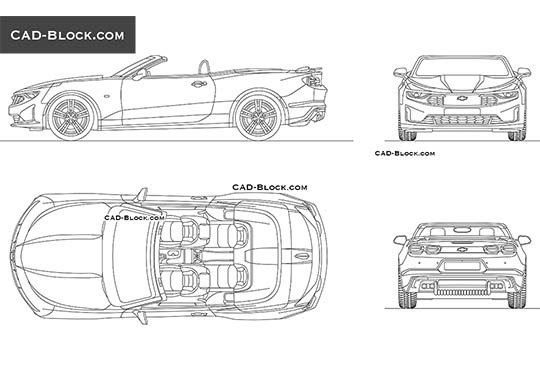 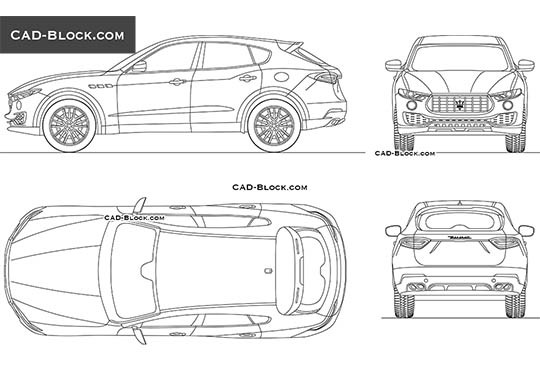 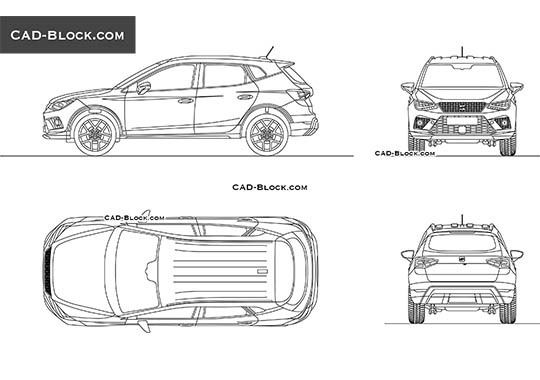 The high quality DWG models for your CAD projects.